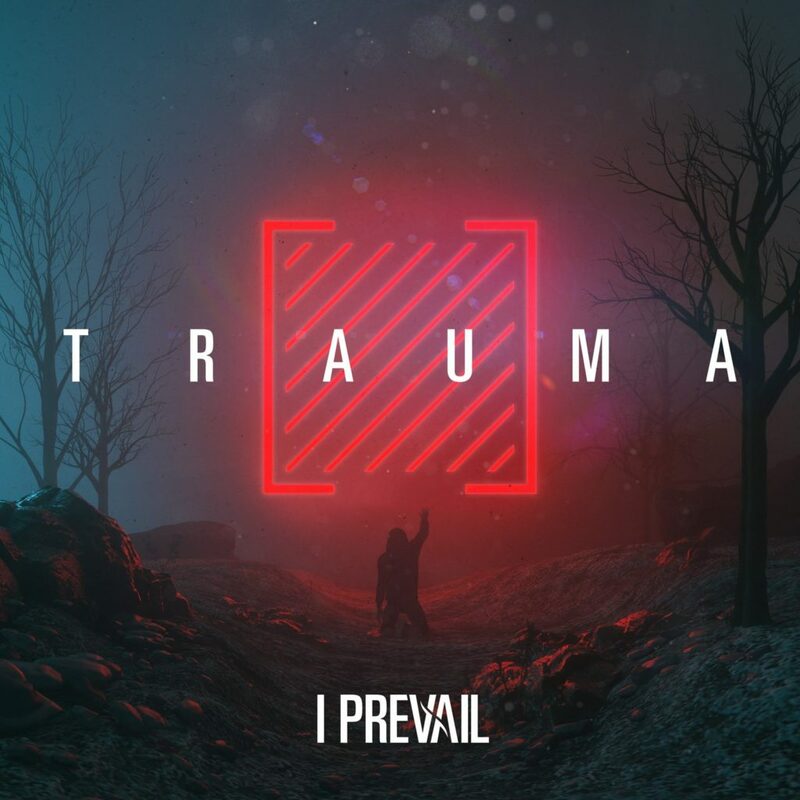 I Prevail just released their second studio album. And it’s worth the wait. Every song is one we hope to hear echo over the Rock Fest grounds in July. It’s an album that reflects struggle. Vocalist Brian Burkheiser sustained a career threatening vocal injury in 2016. Anxiety, depression and thoughts of leaving the band plagued Burkheiser. But he persevered. In 2018 him and his bandmates got together to record TRAUMA without any outside opinion. No time is wasted getting the album going. From the first second you’re met with powerful guitar on the lead track “Bow Down.” A song that will have you ready to stare down anything standing in your way. The album features two collaborations, both of which are very different. “Every Time You Leave” shares vocals with Delaney Jane. It’s a slower track featuring an acoustic bridge. “Rise Above It” with rapper Justin Stone, switches gears to a punch of energy. “I Don’t Belong Here,” the final track, ends the album on a bit of a haunting note. It’s a raw, stripped down and makes you want more. I Prevail will be on the Main Stage at Rock Fest Saturday, July 20. Get in the pit for their set! 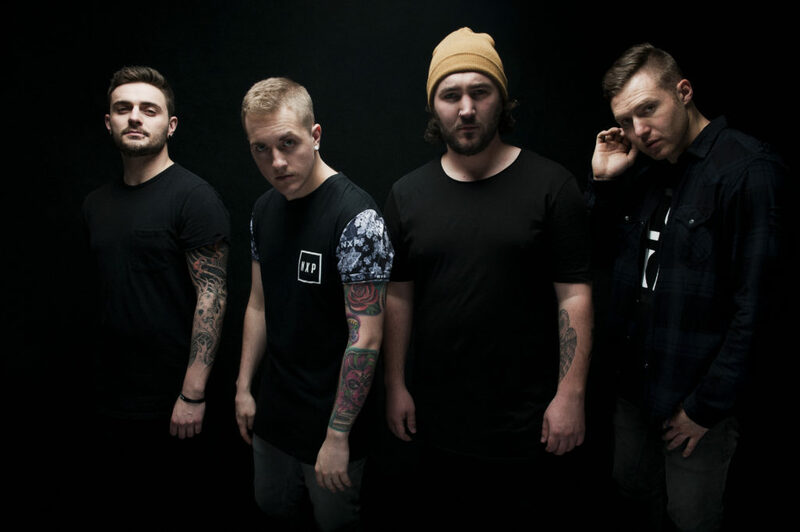 A VERY limited amount of I Prevail pit passes still remain for $15.00 as an add-on to your admission ticket.